Pull on and stay dry and ventilated, whatever the season. 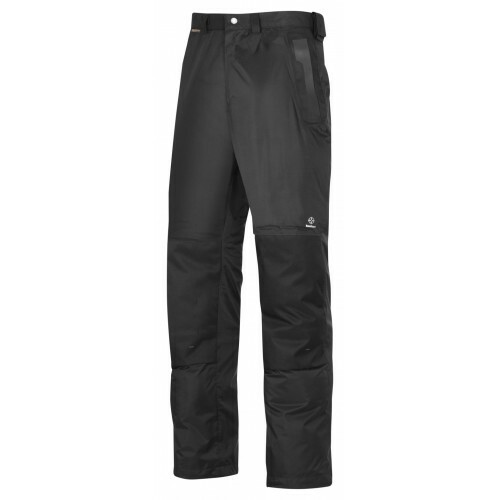 Waterproof and windproof trousers in breathable lightweight fabric. Count on reliable protection with durable reinforcements and built-in functionality.